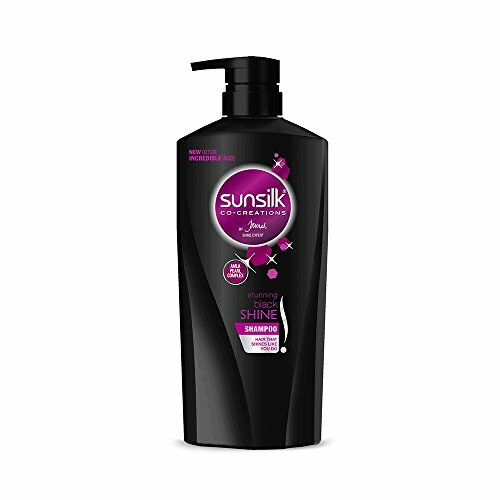 Sunsilk Stunning Black Shine Shampoo, 650ml, for hair that shines as you do. Shiny hair gives you a boost of confidence. 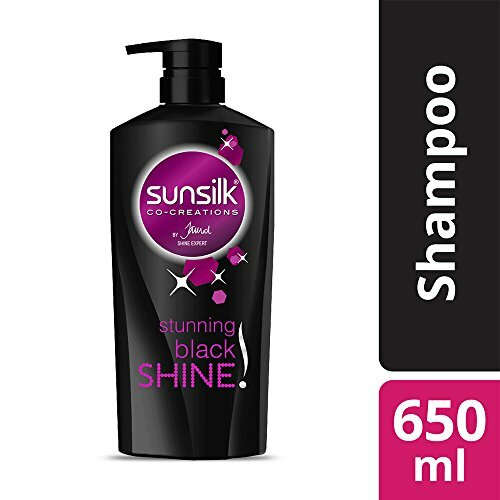 Sunsilk stunning black shine shampoo is co-created with Jamal Hammadi, shine expert from Hollywood. Jamal is a hairdresser to Hollywood stars and known for his natural approach to achieving the healthy shine. Time to shine.^ This exclusive formula, with amla pearl complex, revives your black hair, leaving your hair looking fuller, beautifully moisturized and mesmerizingly shiny. 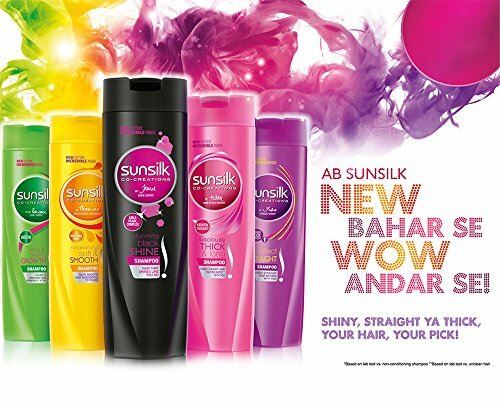 Sunsilk Stunning Black Shine shampoo is now New Outside & wow Inside. 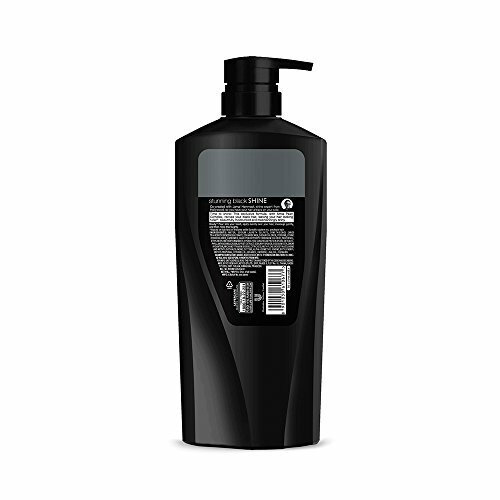 Its coolest black shampoo pack comes with an easy to handle grip and a wow inside as before^. Based on a lab test on Sunsilk system vs. non-conditioning shampoo^. I have received this product with open bottle cover with big leaks and loss of 300 ml shampoo u take necessary action and give me remedy for loss.